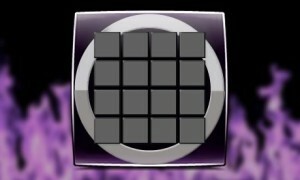 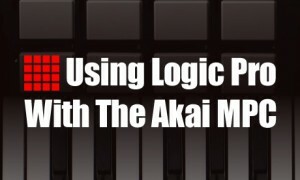 Discover how to use any hardware MPC with many of the popular computer DAWs, with MPC DAW tutorials for Ableton Live, Pro Tools, Logic and Reason. 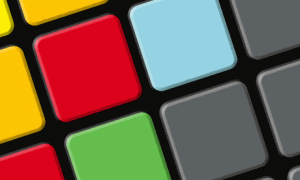 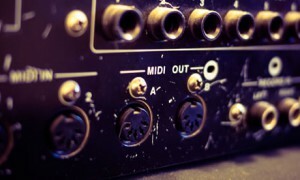 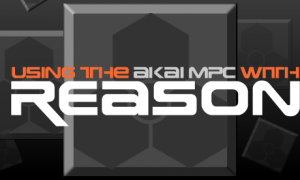 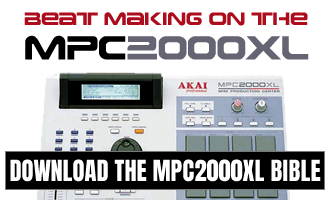 You can learn how to use DAWs as sound modules for your MPC, how to track audio and MIDI from your MPC for final mixdown and how to successfully sync your MPC with DAWs. 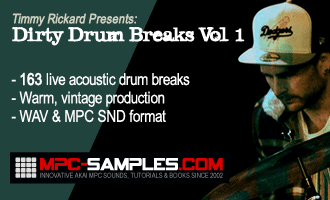 All these MPC-DAW tutorials are adapted from my range of MPC tutorial books.